We’re back in our favorite city for two events this April. 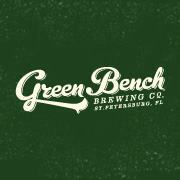 The first Saturday of the month we’re going to be out at our favorite venue Green Bench Brewing for a great event with the St. Pete Indie Market. 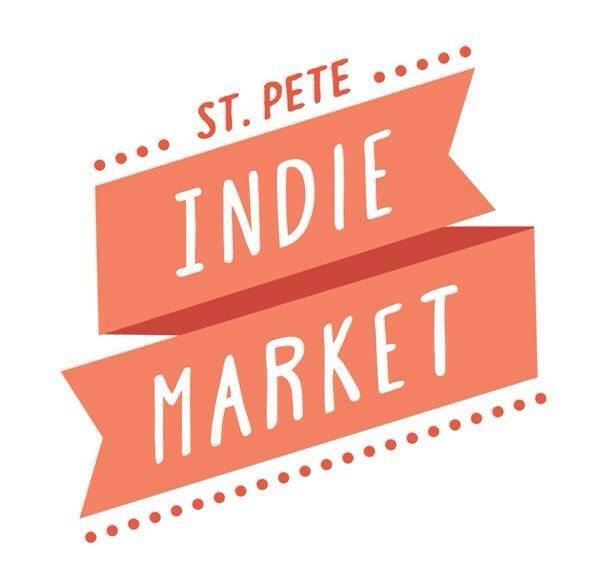 There will be tons of great vendors, food truck and craft beer. This is always a great event and we can’t wait to see many of you out there again this month. 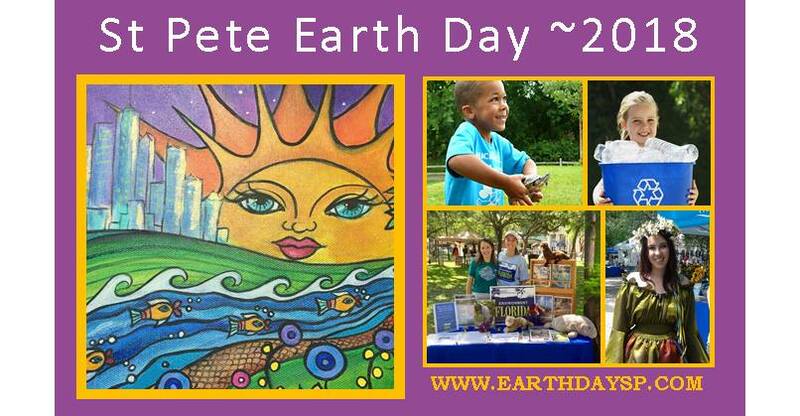 Then later in the month you can find us out in downtown St. Pete at beautiful William’s Park for an Earth Day 2018 Celebration! 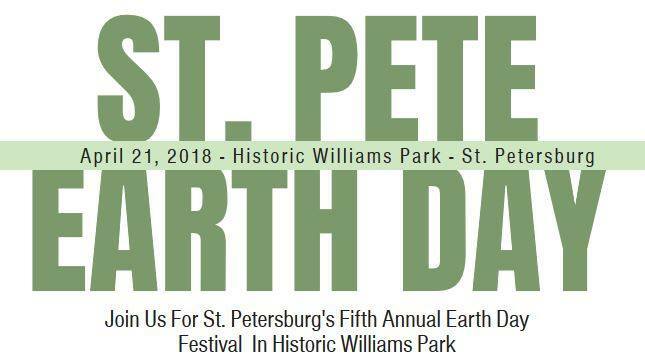 This is our second year at this awesome event and we hope you can come out and celebrate the earth, the environment and all things St. Pete. These are two great events where we will be showcasing our local brand of hot sauces, and out newest product Taco Jesus’ Virgin* Mary Mix (Just Add Vodka) a terrific serrano pepper based spicy Bloody Mary mix that has already been a hit at Bauser’s Full Liquor Bar in Dunedin where the staff and customers have been raving about this product. If you can’t make it south to St. Pete at least hit up Bauser’s for an awesome Bloody Mary and pick up some of our sauces while you are there to. They carry our entire line of sauces!